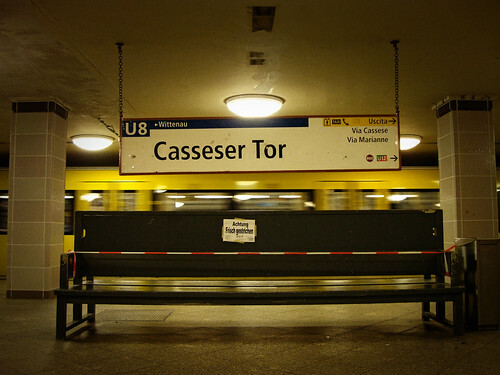 Casseser Tor, a photo by matteoc on Flickr. The best "Welcome to Berlin" I could ever receive. Credits, kudos and thanks go to Patrick and Markus.